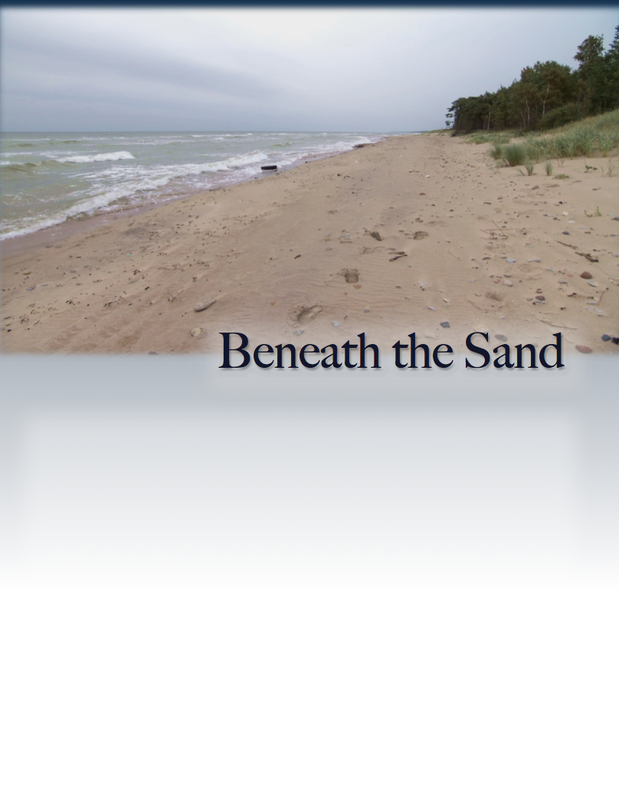 Beneath the Sand tells the story of the mass killing of men, women, and children on the Skede dunes near Liepaja, Latvia. On this beautiful shoreline, nearly 3,000 Jews were killed over three days in December 1941. Forced from their homes in the middle of the night, they were held at the central prison, then driven to the beach and forced to strip. They were shot at the edge of a large trench dug in the sand. At the age of fifteen, survivor Edward Anders and his brother George were awakened in the middle of the night by Latvian police, and forced into the line to be taken to Skede. In Beneath the Sand, Anders tells the story of the tragic murders, which he narrowly escaped. Beneath the Sand features unsettling photographic evidence. 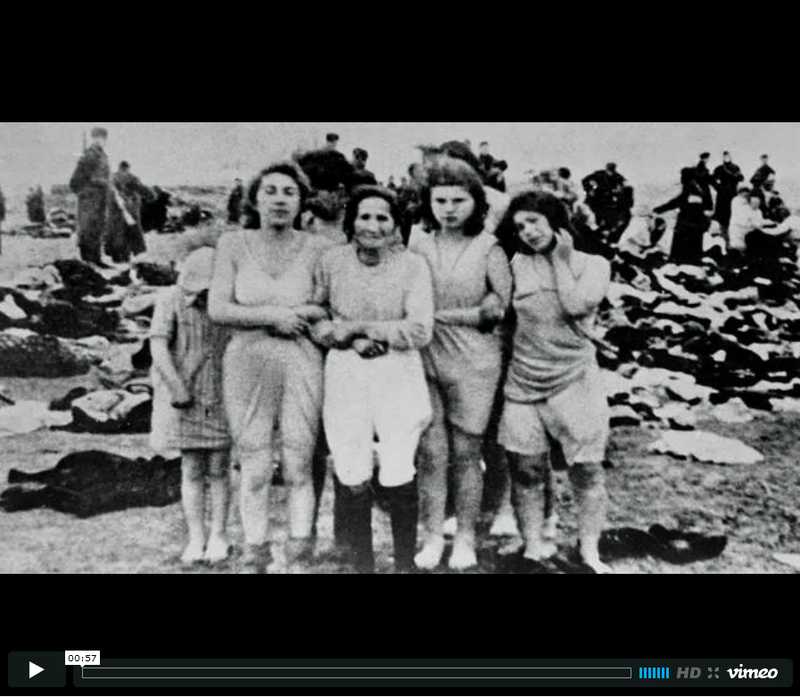 Edward Anders narrates and knew many of the people depicted in the images from Skede.